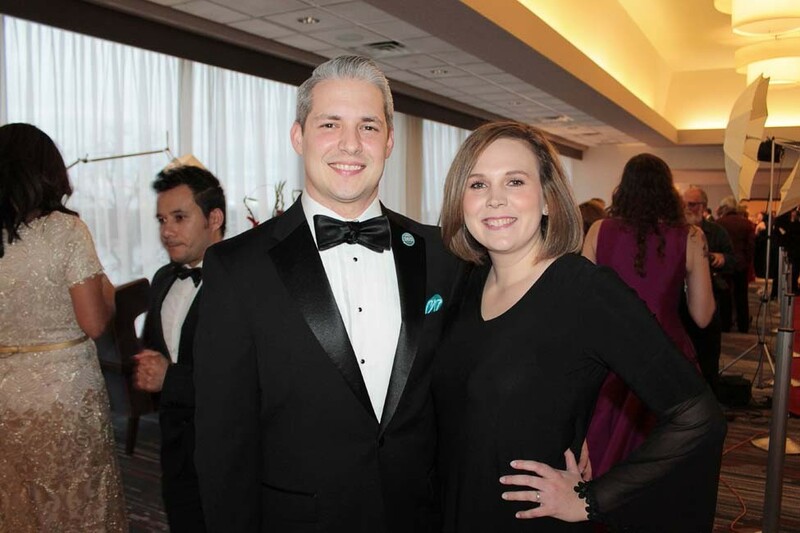 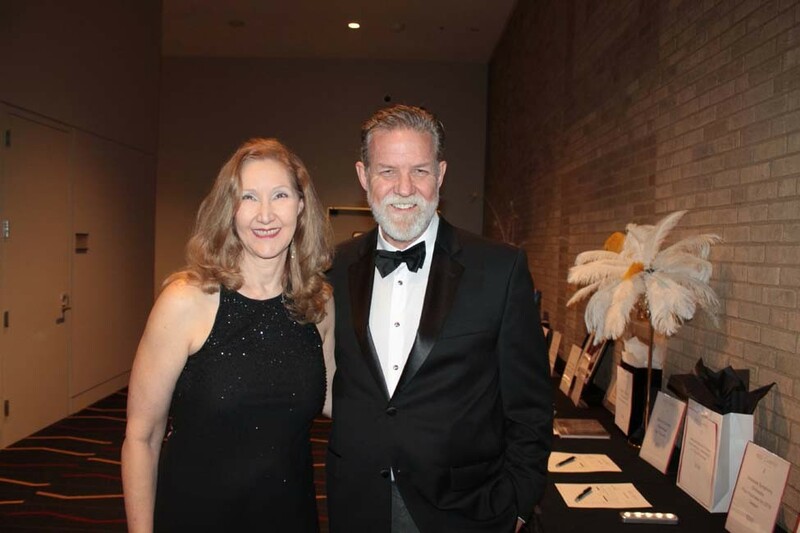 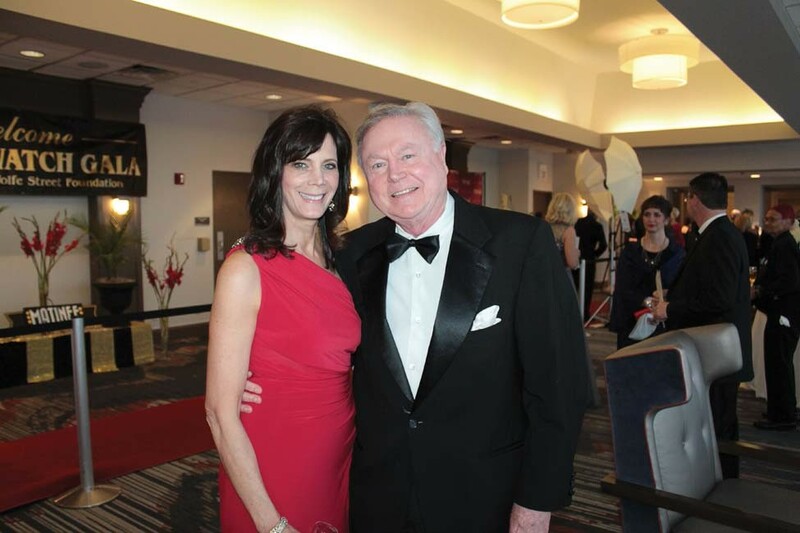 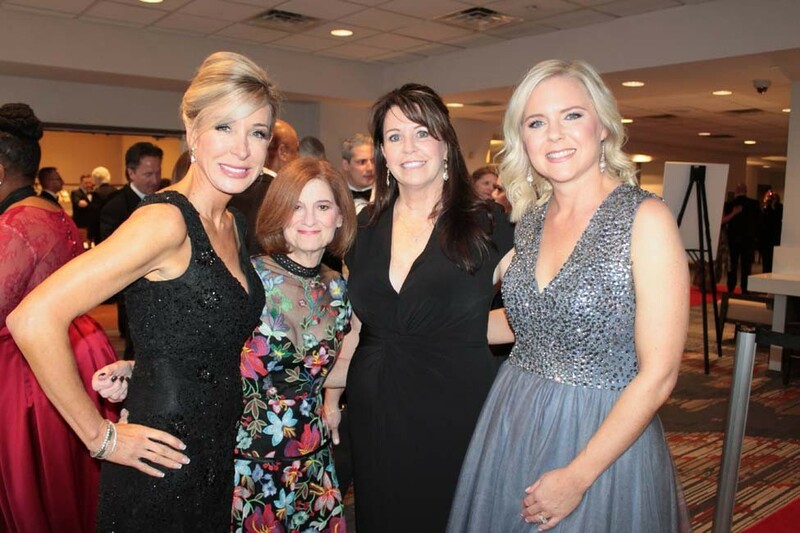 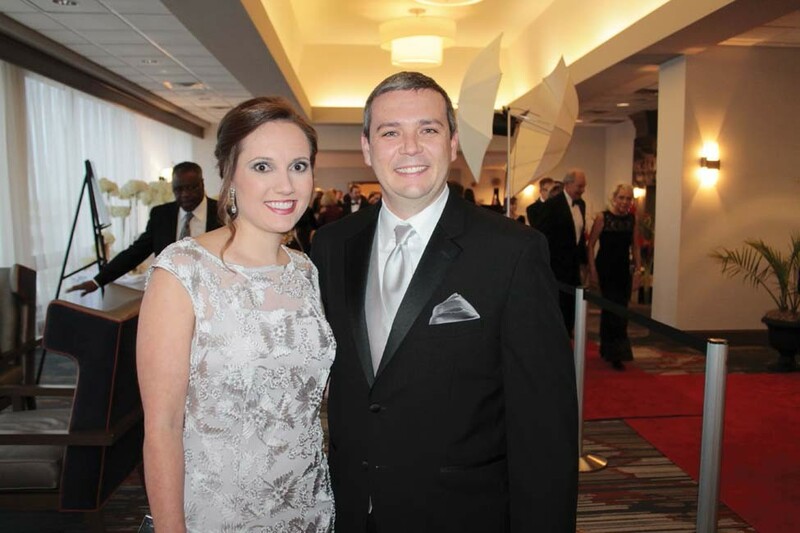 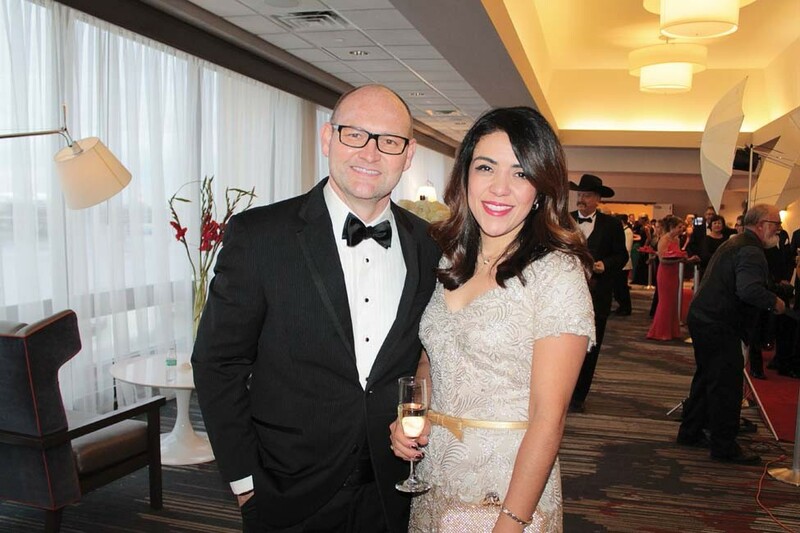 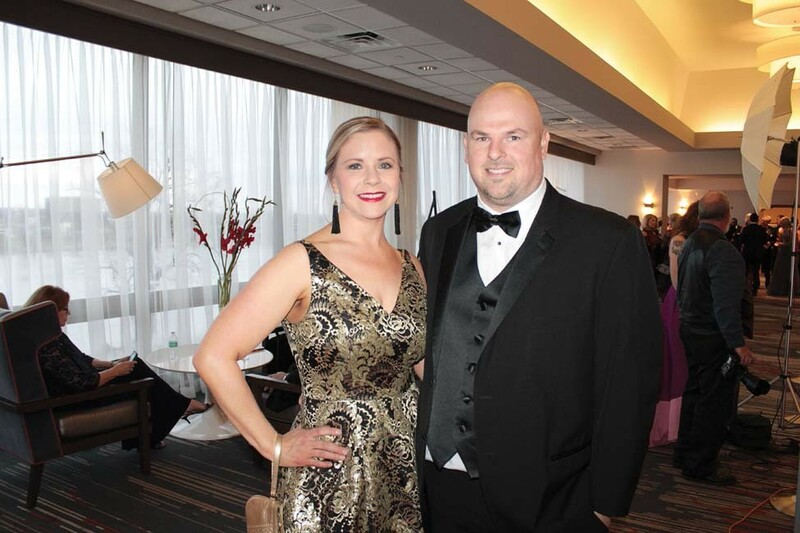 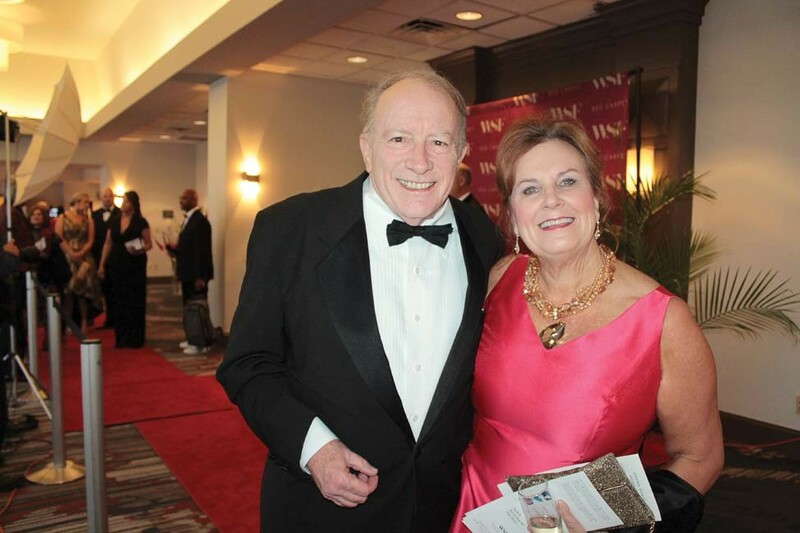 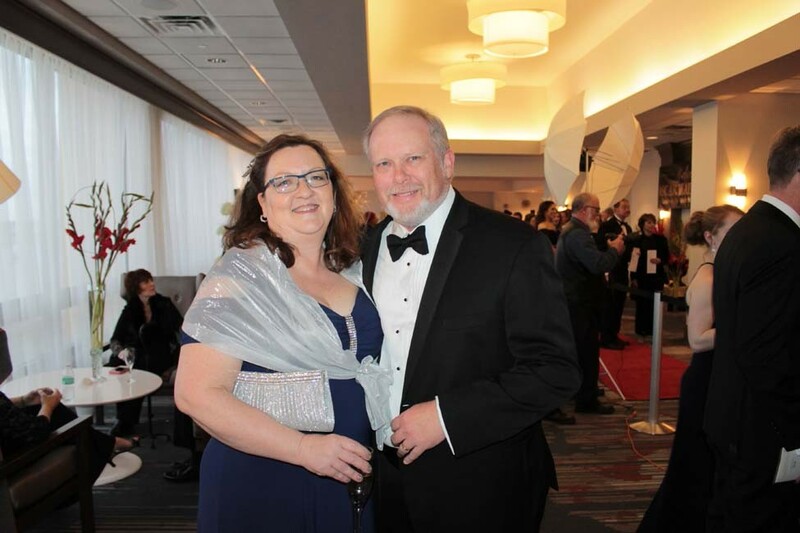 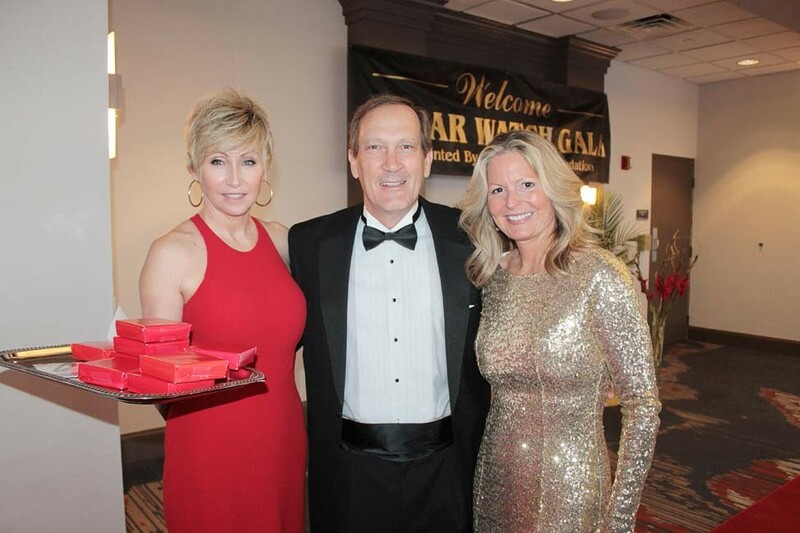 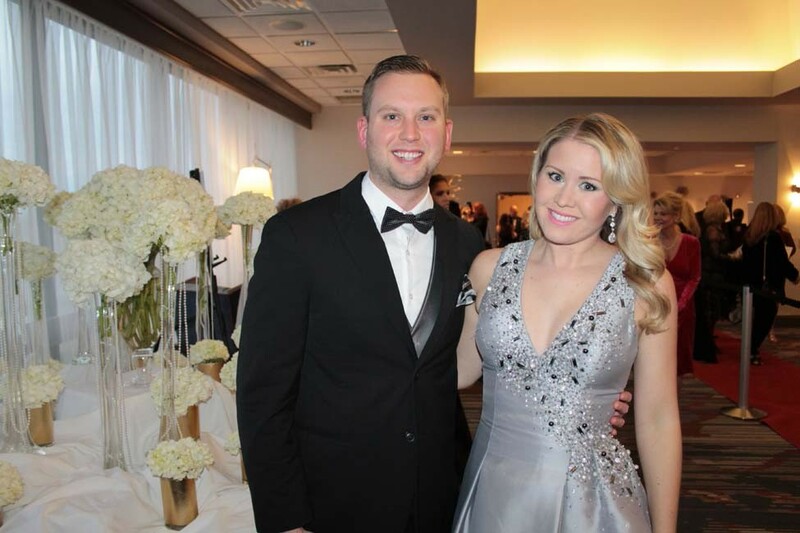 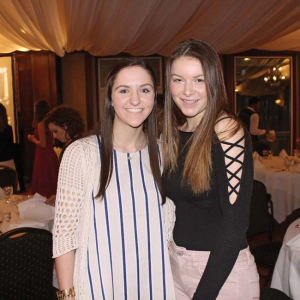 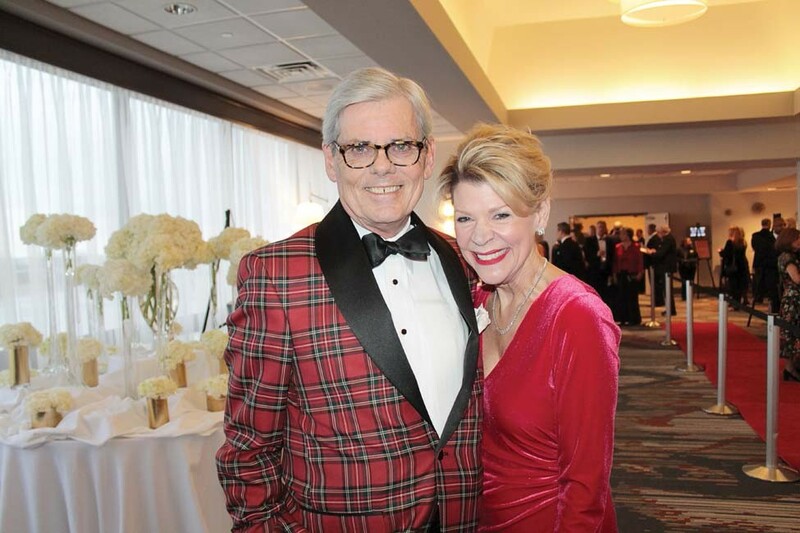 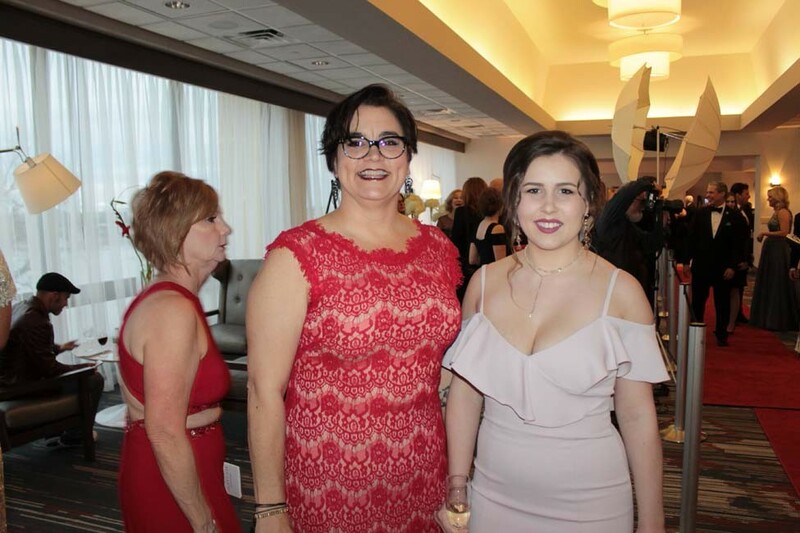 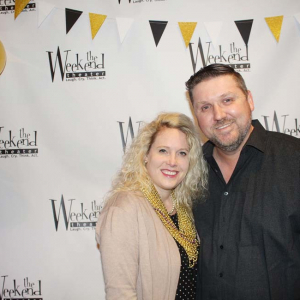 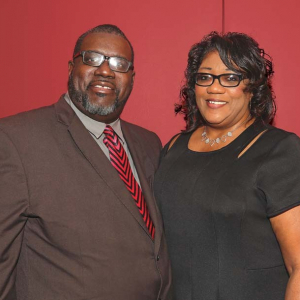 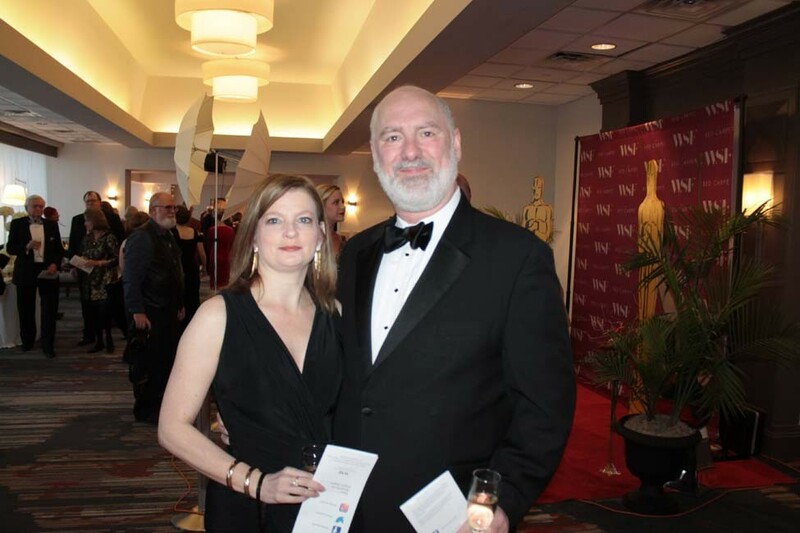 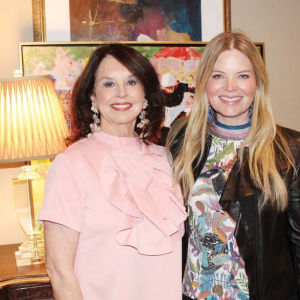 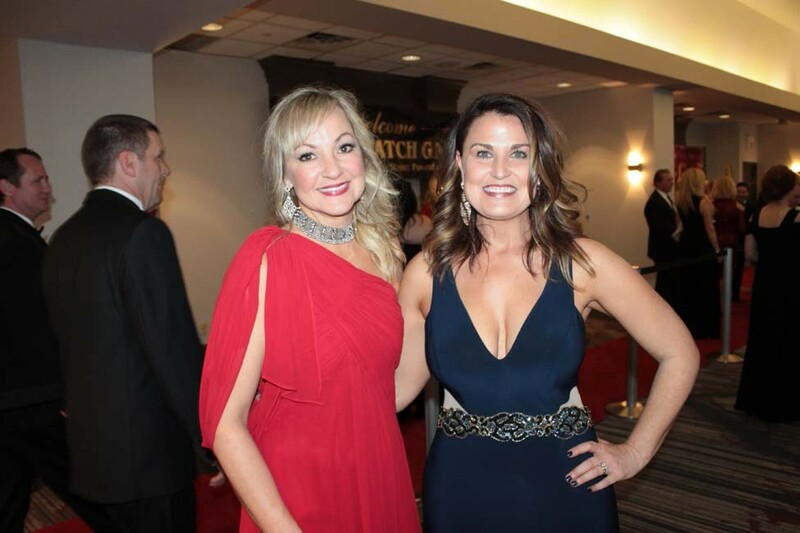 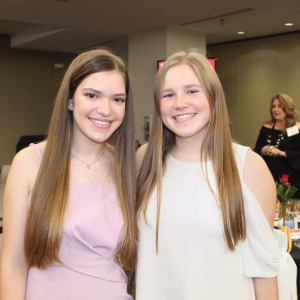 The red carpet was once again rolled out for supporters of Wolfe Street who gathered to enjoy an open bar, live band and broadcast of the 2018 Academy Awards at the Robinson Center. 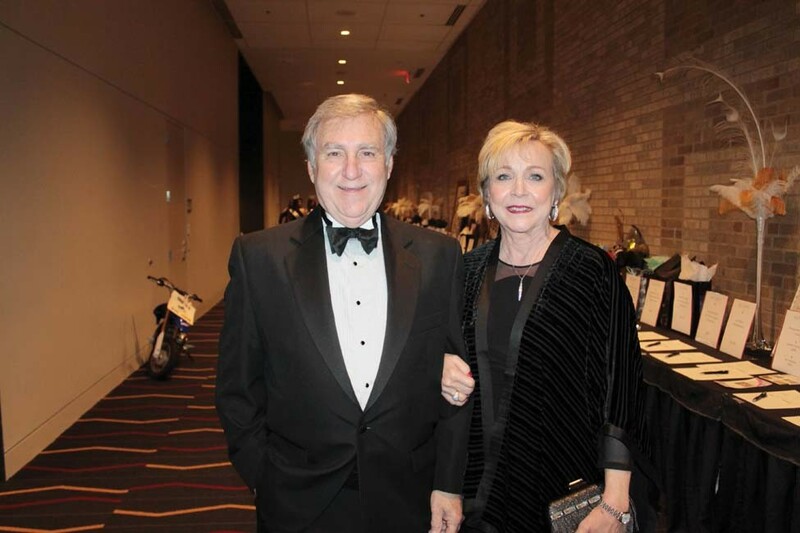 Live auction items included a trip to the set of “True Detective” in northwest Arkansas and a trip to Tuscany. 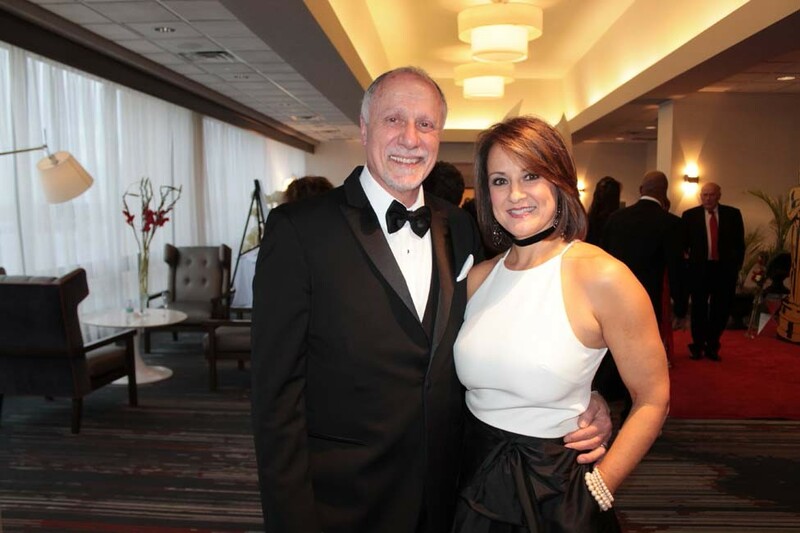 Former NFL Denver Bronco Vance Johnson was the night’s guest speaker, addressing guests during commercial breaks on details of addiction recovery.